Four months ago, I sent out an email looking for a family to help. I received hundreds of requests, but after careful consideration chose the Spinney Family from Cincinnati, OH. For the past three months, I've been flying to Cincinnati to help the Spinney family get out of debt and get their finances back under control. I filmed their progress and want to share Part 1 of their story with you. 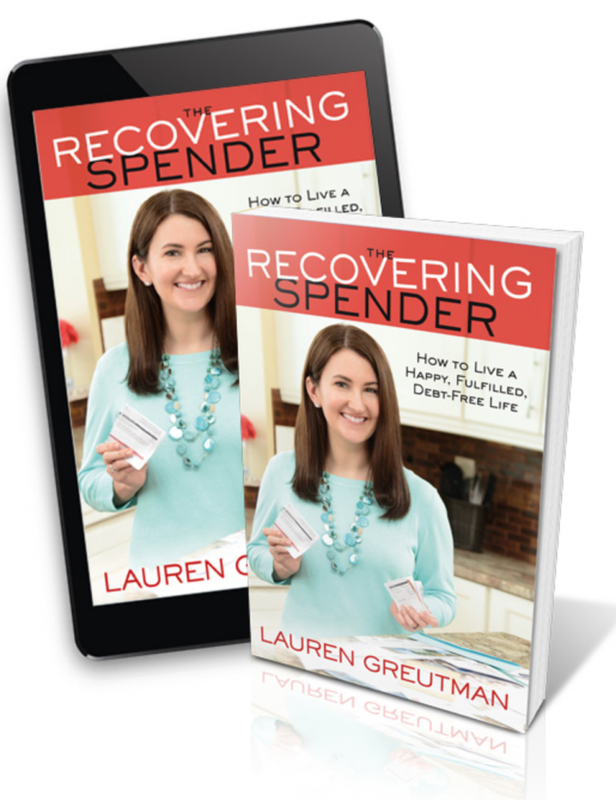 During this 3-part ‘Spendervention' Video Series you will see a dramatic transformation in the Spinney family, using principals laid out for you in my book The Recovering Spender. To learn more about Swagbucks – go to THIS LINK. Loved the video series! Our family could use a spendervention! Susan, I am so happy to know you loved it!